Nikwaxs Down Wash Direct maximizes the performance of regular untreated down and treated, water-resistant down products. 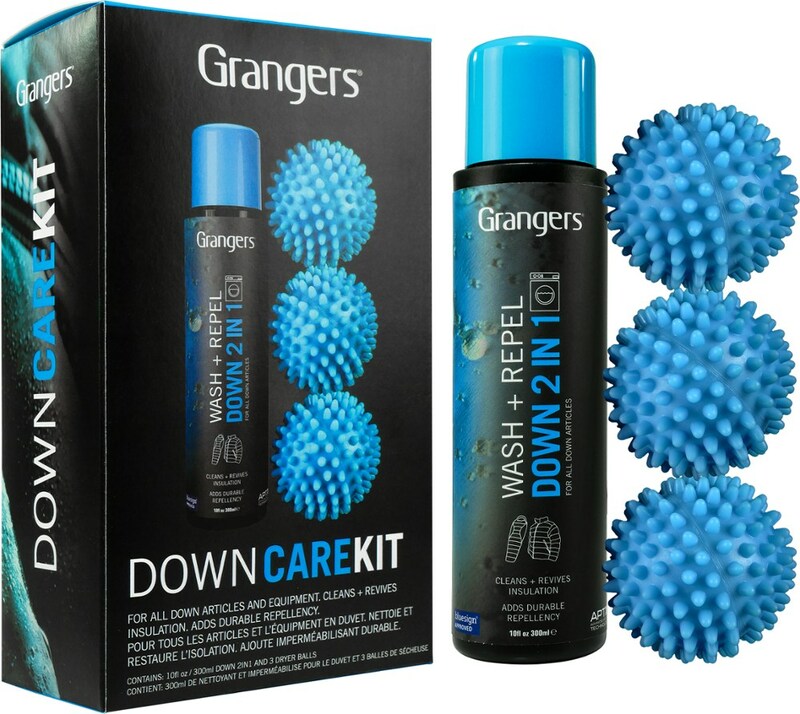 This safe, soap-based wash and restores the water repellency of down clothing and gear. Water-based, biodegradable with no fluorocarbons and VOCs for the lowest environmental impact. Size: 10 oz. Cancer and Reproductive Harm- www.P65Warnings.ca.gov. Gender: Male. Age Group: Adult. Type: Clothing Care. Nikwax Camp & Hike Down Wash Direct-1000 ml nik00291000ml. 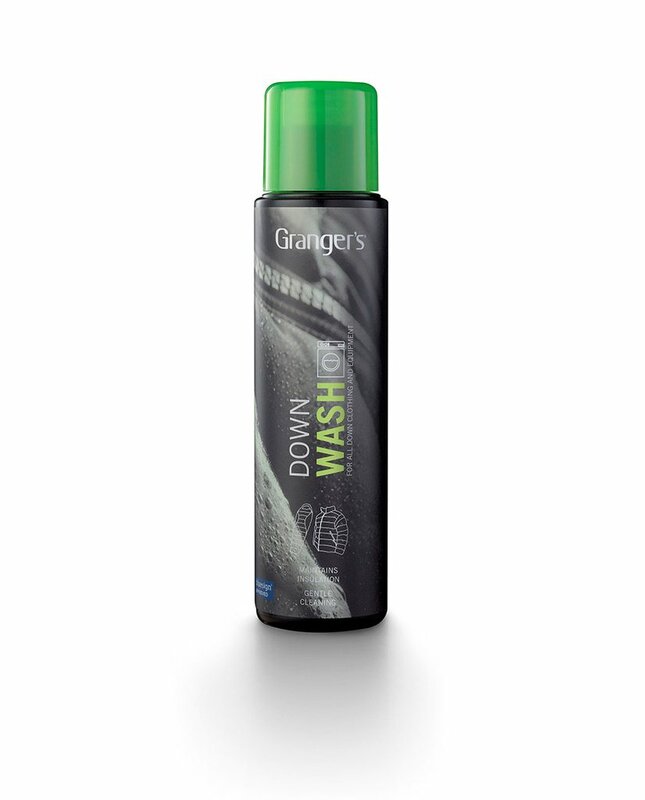 It's the only technical cleaner specifically designed for hydrophobic and regular down which cleans effectively while restoring water repellency and maintaining fill power and insulation. 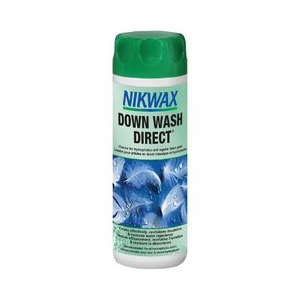 Nikwax Down Wash Direct has been specifically designed and optimized for down filled gear. It is a highly effective cleaner which removes body oils and dirt from both the fabric and the down fill. It also restores the Durable Water Repellency (DWR) of both the outer fabric and the down. This protects against rain and condensation preventing the item from wetting out and maintaining the natural insulating properties of down. Additionally it revives breathability allowing moisture vapour to pass through the item optimizing performance in cold and damp conditions. 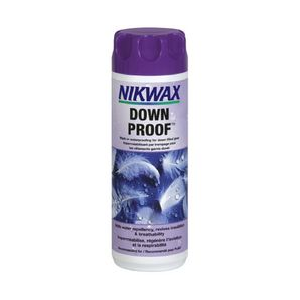 Nikwax Down Wash Direct prolongs the effective life of your down gear. It is the safe way to thoroughly clean your down clothing and equipment. Application in a washing machine is quick easy and ensures that the whole item is thoroughly cleaned. This is the first down cleaning product formulated specifically for the broad range of modern down, down-blended (including water-resistant down) and down-filled products. 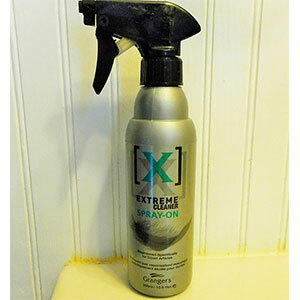 The easy to use safe high performance technical cleaner for hydrophobic and regular down filled clothing and gear.The only technical cleaner specifically designed for hydrophobic and regular down which cleans effectively while restoring water repellency and maintaining fill power and insulation.